Have you ever considered building a tiny treehouse? 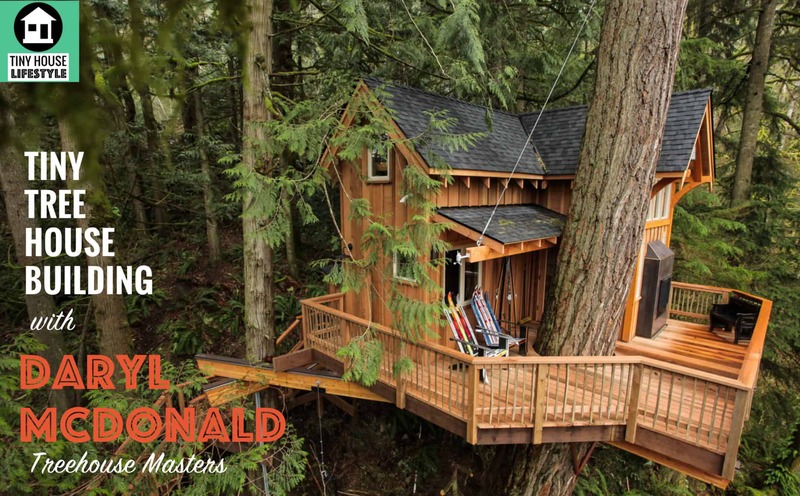 Today's show is all about the basics of tree house building with Treehouse Masters' Daryl McDonald. Are there limits to what’s possible in a treehouse? What is the design process for a treehouse? What types of trees won’t work for treehouses? Do treehouses get higher up off the ground as the tree grows? What hardware is required to safely attach a house to a tree? What safety precautions should people take when working on a treehouse?